I'll be the first to admit that there is something about natural lighting for portraiture. 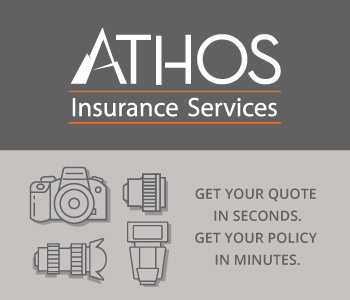 It's pretty simple to use - you just have to wait for the right time of day. It's free, too, which for a hobby that's as expensive as photography, that's hard to beat. Natural lighting can also have an unmatched beauty about it - soft, warm, and full of life. 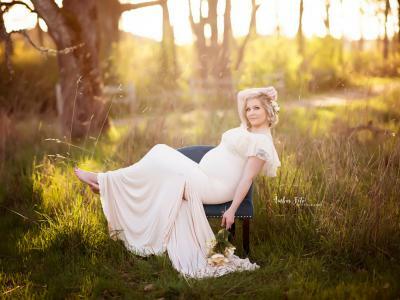 But exalting the qualities of natural lighting has meant that over the years, photographers have come to the conclusion that artificial lighting can't be any of those things. 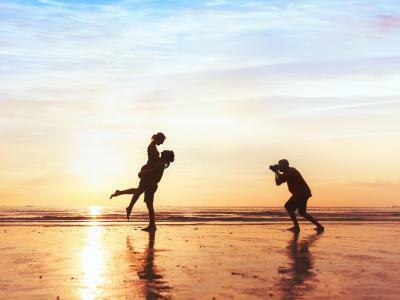 In fact, the biggest misconceptions about flash photography are that it produces ugly light, that it's too complicated, and that it's much too expensive. Yes, light from a bare flash can be way too intense and create harsh shadows and a washed out subject. But given the right tools, you can exert more control over how that light appears and create portraits that are well-lit, have gorgeous areas of light and shadow, and provide just enough contrast to help you create a beautiful, stylistic portrait. Look at the side-by-side images above to see what I mean. On the left, the direct flash creates a ton of glare that washes out the subjects. Note the harsh shadowing that appears throughout the image (like under the chin). But on the right, neither of those issues arise because the photographer used the KOBRA Flash Modifier to soften the light and create a much more pleasing portrait. Because KOBRA has a built-in reflector, it allows you to direct the light from the flash toward the subject. 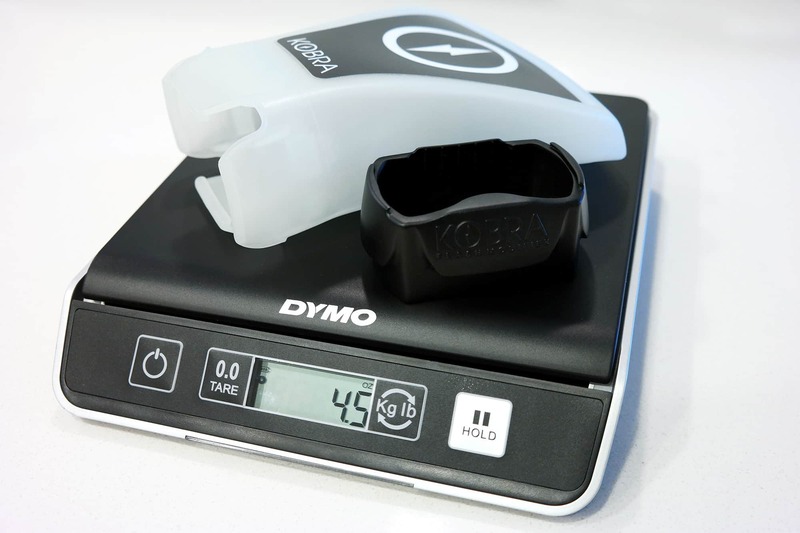 However, because KOBRA has a clear silicone body, that light is highly diffused, resulting in the softer, more even lighting that you see in the images above. As a result of that softer, more even lighting, notice how the couples in both images look so much more natural. The shadows are soft, their skin tones are accurate, and because the light has been diffused so evenly, each couple is well-lit from head-to-toe. You can't get results like that with a plain old flash, that's for sure! I totally understand why a photographer wouldn't want to set up a full portrait studio lighting scheme each time they had a portrait to take. Between the flashguns, umbrellas, softboxes, light stands, and other necessities, it's just a huge, complicated mess to deal with. But that doesn't mean you can't find simpler ways to use a flash and use it well. It doesn't get much simpler than sliding a silicone KOBRA Band onto your external flash and attaching the KOBRA Flash Modifier. There's no velcro straps, no magnets, either. The modifier clicks into place on the band, the band hugs the flash tightly, and you're ready to shoot. And as you can see in the GIF above, you can get wild and crazy, and the KOBRA products will stay put! Compare a handful of seconds for putting the KOBRA on your flash to the long, drawn-out process of setting up umbrellas, light stands, and so forth, and you can see how the KOBRA Flash Modifier makes easy work of using a flash. Do We Really Need Another Flash Modifier? Sure, if you price out a full-on portrait studio lighting kit, you'll be in it for a big chunk of change. But again, you don't need all that gear most of the time. 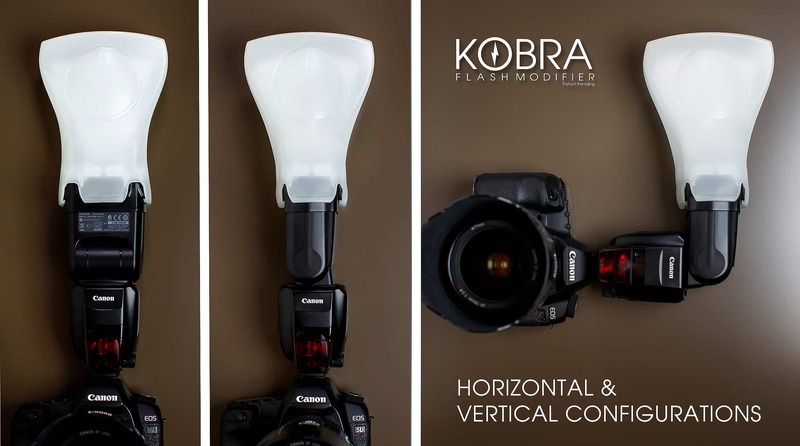 In most situations, a KOBRA Flash Modifier will do the trick and help you capture beautiful portraits just like you envision them. 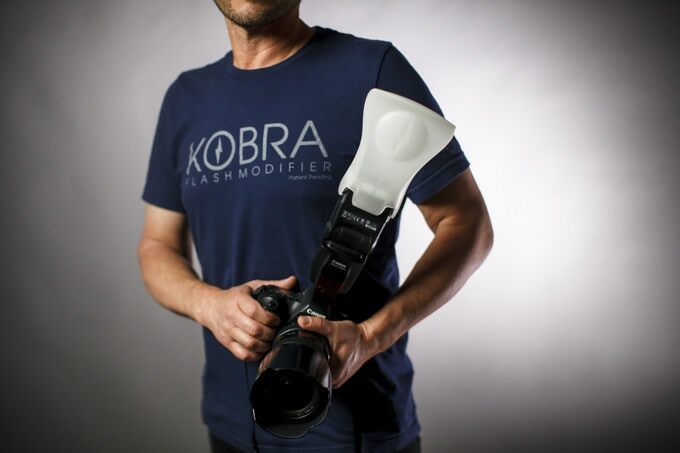 The KOBRA Flash Modifier is on Kickstarter as we speak, and you can throw your support their way and get the KOBRA Band and Modifier for just $58. That's a steal no matter which way you look at it, but it becomes an even better deal when you drill down into what you're getting. Not only do you get a high-quality flash modifier that gives you great lighting and that's easy to use, but it's also incredibly durable and easy to carry. In fact, you can cram the KOBRA Flash Modifier into a nook or cranny in your bag, and when it's time to use it again, it'll pop back into shape in a snap. What's more, it weighs only 4.5 ounces, so it's not like you're carrying a heavy load to get better artificial lighting, either. As noted earlier, the quality of light is incredible, but as a result of that, you get images that are more vibrant with less color casting. And since KOBRA diffuses light so well, unlike other flash modifiers, you don't need to bounce light off of a white wall or ceiling. If you've ever been at an event taking photos, you know that this alone makes KOBRA worth the price of admission because white walls and ceilings are less common than one would think. When it comes down to it, using a flash for your portraits isn't as scary and intimidating as everyone seems to think. The key, of course, is simply having the proper tools that allow you to extract all the value you can out of your flash. The KOBRA Flash Modifier is just that tool! But don't take my word for it...check out the video above to learn all about KOBRA.